Web browsers who search using Yahoo!7 stand to earn flybuys points after the pair brokered a deal to bring rewards to the battle for the search market. The deal, announced today, will see flybuys offer its members an additional way to earn points while Yahoo!7 attempts to lure members of Coles’ rewards program to its search engine in a bid to increase its volume of premium advertising opportunities. The system will work via a free downloadable toolbar through which flybuys members will earn half a point each time they search using Yahoo!7. Each users rewards quota will be capped at 100 points per month. The tie up is a first for the Australian market, but mirrors a similar deal undertaken by the search engine in the UK, which Yahoo! claims has been a success. 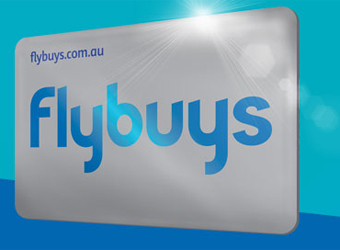 flybuys is already partnered with Coles, NAB, Telstra, AGL and a range of retail and travel groups, where members of the loyalty program typically earn a point per dollar spent.